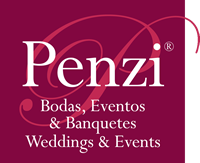 The Mexican wedding planner received two wedding awards in this edition. The winning wedding of the Special Photo category was of a couple that lives in the US but decided to get married in San Miguel de Allende, Mexico. “The bride and the groom wanted to dance under the stars, and one of the symbols of San Miguel are the tin stars. So, we decided to hang them over the dance and pool area. 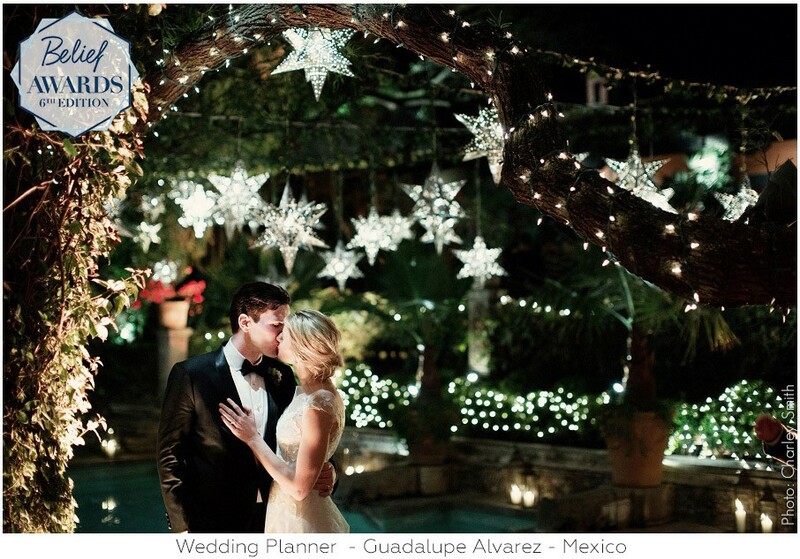 We also added twinkle lights to finish the very romantic mood,” explained Guadalupe. 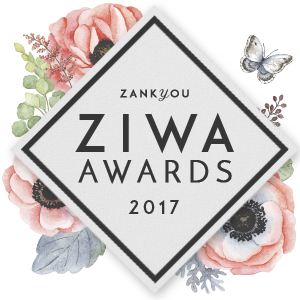 The winner of People’s Choice in the Cultural Wedding category was an American and Persian wedding in Mexico. “The groom, David, is American, and the bride, Nassem, has Persian heritage in her family. In Persian weddings, the Sofreh Aghd is the most important piece of décor,” said Guadalupe.